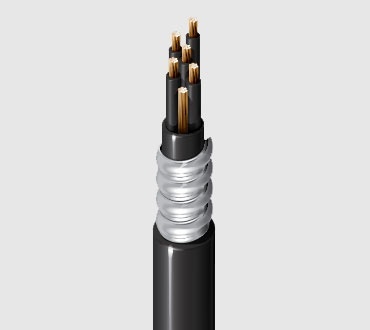 Versatility resides in this dual-rated CSA Teck 90 / UL Metal Clad (MC) cable, suitabile for use in hazardous environments including dry, damp or wet locations. 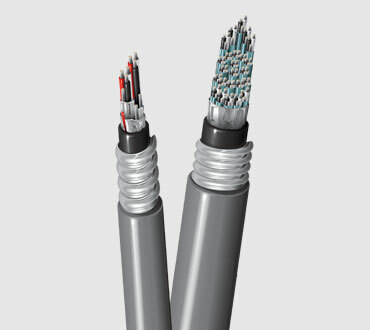 Eliminate the need for costly conduit or burial piping. 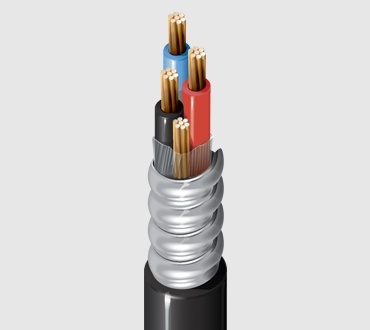 These interlocking aluminum cables are designed for the demands of mining, pulp and paper, chemical, petroleum and other harsh environments.